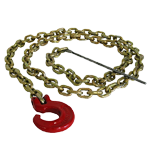 C-Hook for chains 1/4" to 5/16" in diameter. 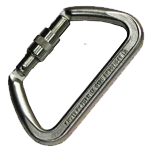 This hook is the same one used on the Choker Chain (PCA-1295). 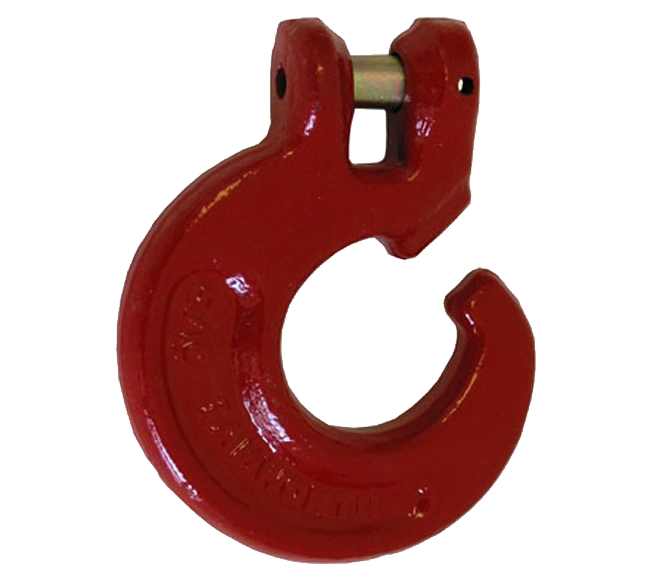 Minimum Breaking Strength 25 kN (5500 lbs.) 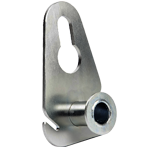 *The Minimum Breaking Strength is observed during a destructive test; you should divide it by an appropriate safety factor. Additional Information For lifting applications, please make sure the safety factor of 10 to 1 is reached.